My name is Adrilia. I am a Plant Spirit Medicine Healer. Plant Spirit Medicine recognizes that plants have spirit, and that spirit is the strongest medicine. Spirit can heal the deepest reaches of the heart and soul. 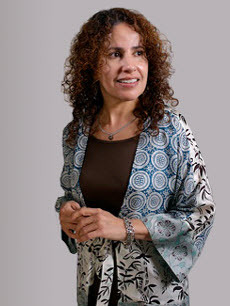 After receiving PSM treatments, clients feel relaxed and renewed. Begin to feel more aligned with your Heart, your life and your purpose. Discover a fuller expression of joy in your life. Begin to transform your relationship with the Natural world and with your loved ones. 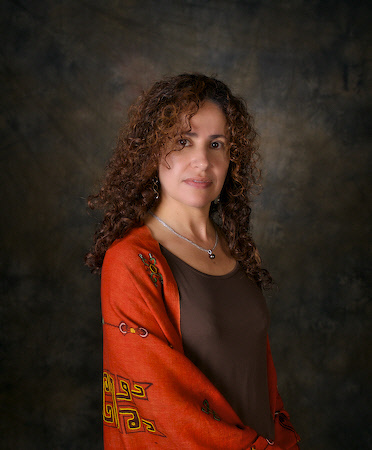 Feel lighter, freer, more vibrant, alive and centered. Feel more energetic, resilient and supported. I've been very fortunate to discover great resources that help provide support for the challenges of our everyday life. 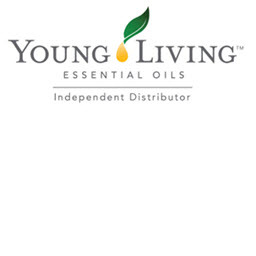 If you have a moment, please review these great products and informational resources. Beauty, health and wellness through vegan-certified products. 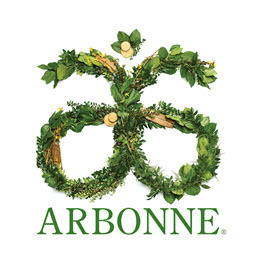 Arbonne is about being green and healthly in a world of pollution and isolation from nature. From botanically based ingredients to forward-looking green improvements, being earth friendly has everything to do with how we choose to grow. 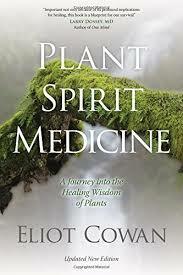 Eliot Cowan's Plant Spirit Medicine: A Journey into the Healing Wisdom of Plants was the book that started it all. If you are at all interested in Plant Spirit Medicine, this is a must read. In it, the teacher Cowan reveals the wisdom of nature and the healing power of plants.